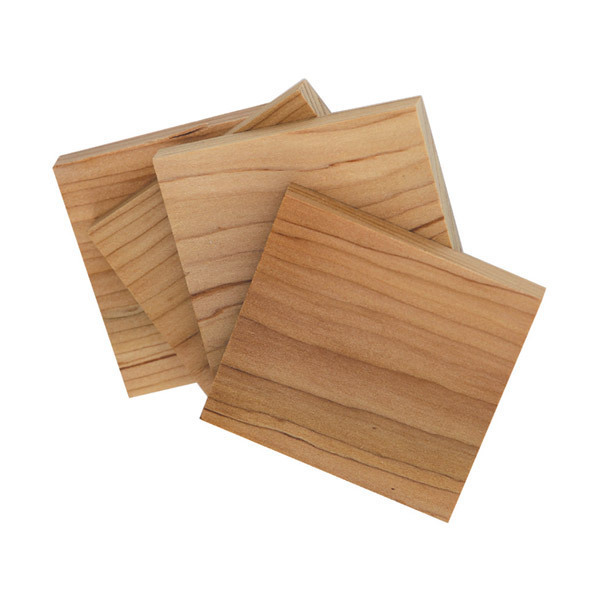 Little wooden blocks for your drawers and cupboards - keeps moths away and smells great.
. Cardboard in recycled paper.